Take your place alongside Jules Verne's most famous characters - or try to anyway! 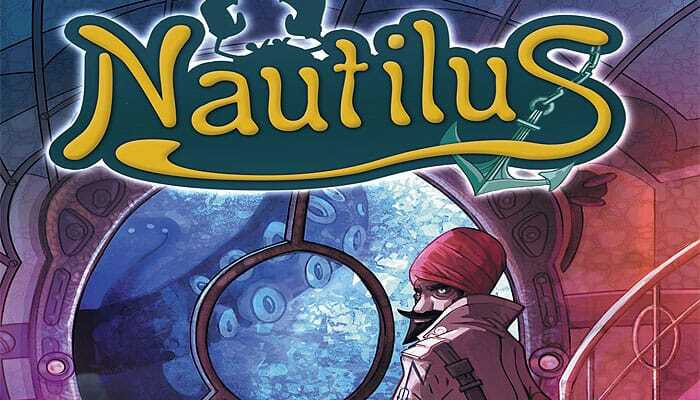 Captain Nemo is ready to designate a second officer on the Nautilus, and you need to prove your knowledge in five key areas that are dear to the Captain. 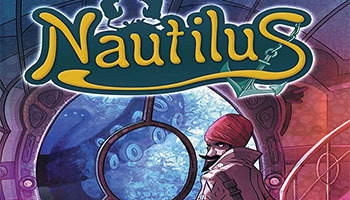 Over the six rounds of Nautilus, you must take divers to the bottom of five fields of knowledge: Science, Exploration, Navigation, Engineering and War. In each round, five Domain cards are placed face up on the game board, then players take five Diver cards in hand, with values ranging from 1 to 14. 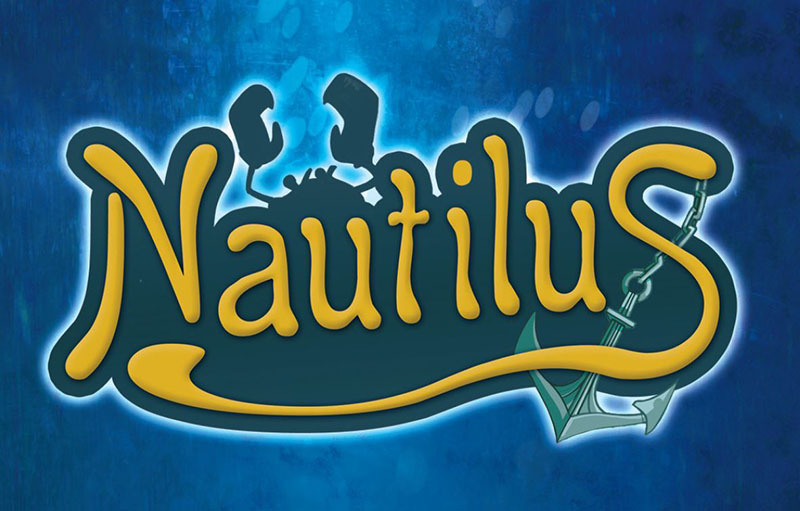 At the end of the round, the Diver values played on both sides of the Nautilus determine how the Domain cards are allocated. Special cards grant special abilities to each player. At the end of the game whoever has scored the most points in a field claims that field - and whoever wins a majority of the five fields wins! The Kraken is considered to be a Diver card of value 15. This card is played in the place and in the same way as a Diver card. The Fishbone is considered to be a Diver card of value 0. This card is played in the place and in the same way as a Diver card.